In current position since 2018. Dr. Jason Liu started his career as a research scientist with IBM Semiconductor R&D Center, where he led a series of key projects in technology development. Afterwards, he took a number of management positions and developed experience in corporate strategy, marketing, and investment. Dr. Liu served as Managing Director of CGP Tech Fund, where he was a leading team member on the Silex Microsystems investment. 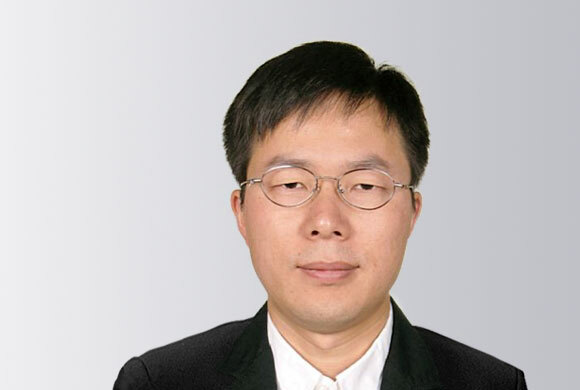 He worked as Vice President of Global Marketing at Yingli Green Energy, one of the largest solar energy companies in the world, as Strategy Director at Schneider Electric, and as a management consultant at McKinsey & Co. Dr. Liu received his Ph.D. degree in semiconductor materials and devices and M.S. degree in electrical engineering from Stanford University and Bachelor’s degree from Tsinghua University. 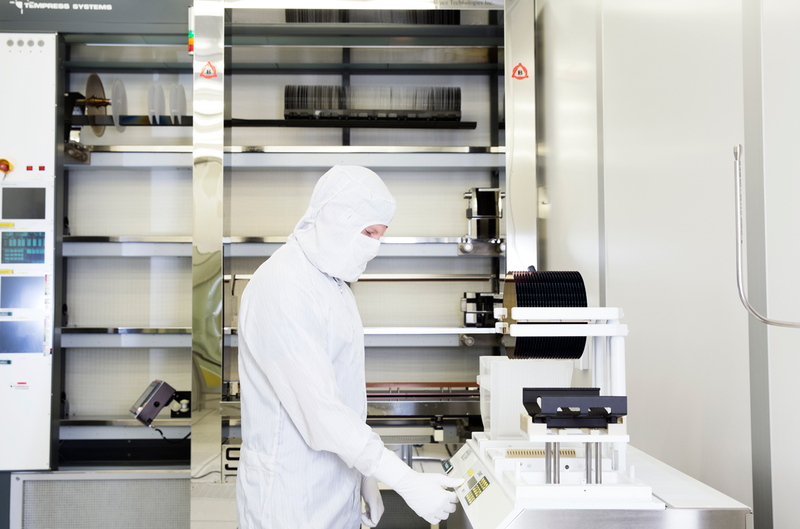 David Nie has more than 20 years of experience in semiconductor technology, Procurement, operation, supply chain management, and merger and acquisition. He served as VP Merger and Acquisition of Navtec Group. 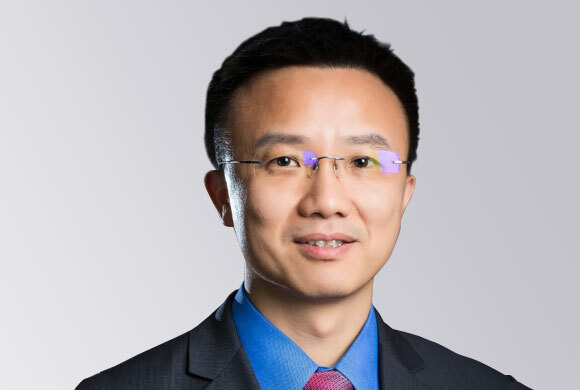 He worked as VP of Supply chain management at HIDM (image sensor IDM company), as BU General manager of YangJie electronics (China second largest Power device company), and as a CPO of Pro-Q and China supplier account manager at Philips Netherlands. David Nie has a M.S. degree in electrical engineering from Abertay Dundee University and a bachelor’s degree from Shanghai Jiao Tong University. Lars is Managing Director of Empoleon AB, a private investment company focusing on investments in and active ownership in small and mid-size companies. 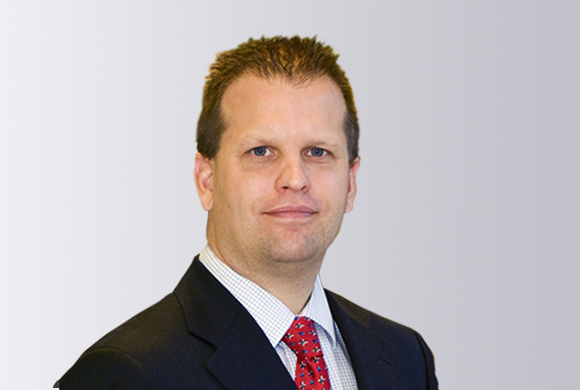 Lars has over 20 years experience from the private equity industry. He has, among others, held positions as Senior Partner of CapMan and Swedestart Management and Senior Analyst at Euroventures Management. Currently he is Chairman of the Board in Scienta Omicron, Absortech, Samres, Ascilion and Vialen. Lars holds a M.Sc. in Engineering from the Royal Institute of Technology in Stockholm and a B.SC. in Business Administration and Economics from Stockholm University. Faa-Ching Wang has more than 30 years of experience in semiconductor technology, operation, quality, and business development. 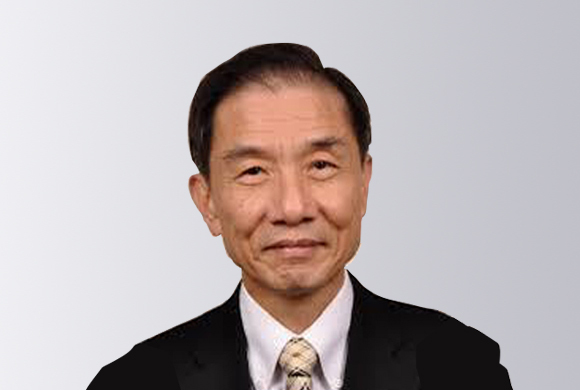 As Manager of Texas Instruments’ (TI) worldwide printer head business unit, Faa-Ching was responsible for the general worldwide management of the company’s printer head integrated circuit business group. Faa-Ching holds four U.S. patents and three invention disclosures, and is the author of 39 articles published in a variety of technical publications. 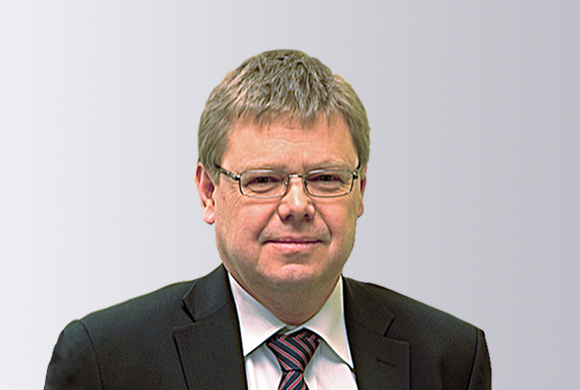 Roland Nilsson has had a long career in executive-level financial positions. 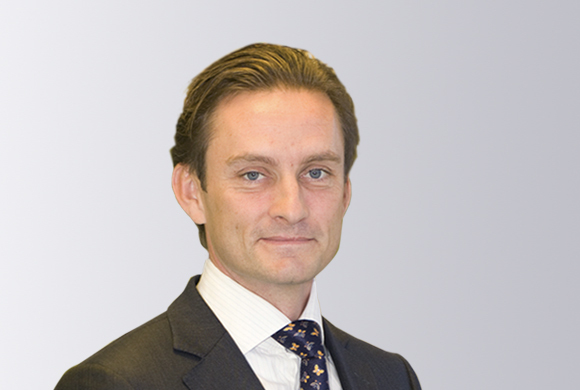 Most recently, before joining Silex as CFO in 2008 he served as Corporate Controller for Kidde Sweden AB in Stockholm, Corporate Controller for Elekta Instrument AB, and Financial Manager for AB Marabou.